The french house genre has expanding and become a vast spectrum of styles as players like Daft Punk and Justice have motivated many followers and impersonators over the years. So with that said, it is always refreshing to hear someone take their own spin on the genre, finding themselves while still staying true to the euro based rhythms that we all are suckers for. KRONO is just that group for me, a couple of Parisians who love dancing, and want the rest of the world to dance with them. 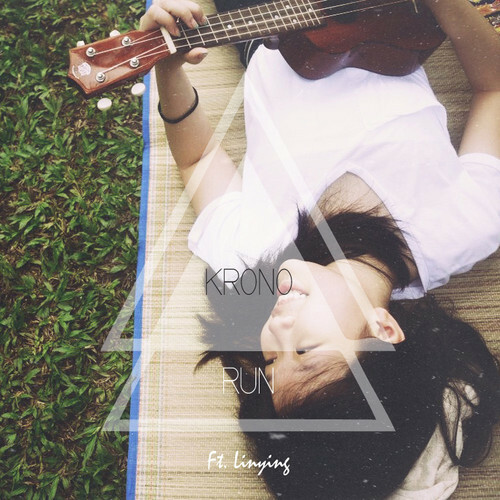 Over the past year, the pair have released countless remixes as they continue to try and define KRONO. Finally settling in to things, the group has released their first original track featuring the lyrics of Singapore newbie Linying to help boost the bar up. Although some of you may find this track a little slow, I know many will absolutely love the short three and a half minute voyage across the pond to the clubs of France. Like I mentioned above, KRONO first started with a plethora of remixes where they used their French roots to inject house music into some of the most popular songs being released. Here are just a couple of my favorites they have done over the past year, if intrigued please check out their Soundcloud page for the complete catalogue.